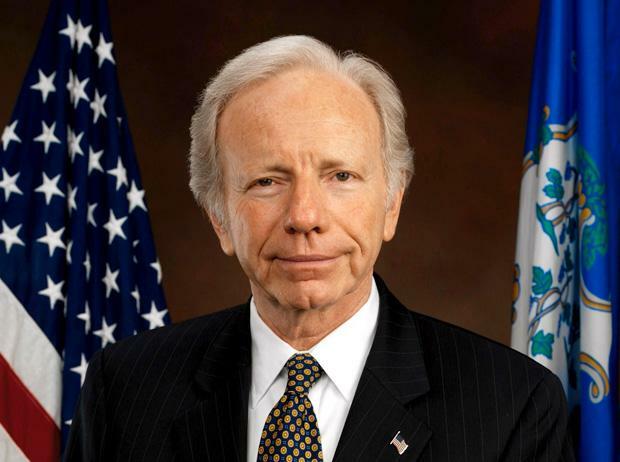 “The truth is, if we don’t take it up in July and see if we’ve got the votes … we’re not going to be able to pass this legislation in a way that’s timely and allows us to go to conference, reach an agreement and send the bill to the president,” said Lieberman. In general, legislation is rarely brought up for a full vote if its supporters do not believe they have enough votes to pass the bill. It was originally believed that CSA would come up for a vote earlier this month. Since that time, growing online opposition to the bill and disagreement between senators about the language of the bill appears to have stalled its progress in the Senate. The July deadline comes as Congress prepares to tackle the bulk of the nation’s major appropriations bills that provide funding to many federal agencies. Republicans in both the Senate and the House disapprove of CSA because it would give the Department of Homeland Security (DHS) regulatory powers over companies that own and operate critical infrastructure networks, like electrical grids and air traffic control networks, by requiring them to show that they have certain security measures in place to protect against cyberattacks. As an alternative to CSA, Sen. John McCain has proposed the SECURE IT Act, which contains many of the same provisions as CSA, but does not impose any more regulation; instead, it simply offers incentives to critical infrastructure companies to beef up their security. The Obama administration supports CSA, and has threatened to veto any cybersecurity legislation that does not protect critical infrastructure and protect individual privacy. In April, the House passed the controversial Cyber Intelligence Sharing and Protection Act (CISPA), which allows businesses to share vast amounts of user data with the Federal government without legal recourse. Since CISPA’s passage, both CSA and SECURE IT have been amended to include much of the same powers granted in CISPA — powers privacy and civil liberty advocates say would give the government far greater ability to monitor private citizens’ Web activity.